The UK’s fifteen National Parks are each unique – some have high mountains others meandering wetlands and dramatic coastline. They offer infinite opportunities to explore, learn, relax, unwind, whether it’s a gentle family walk with little ones exploring every tree and flower along the way, action adventures to tempt teens away from their phones or cultural events exploring the special history of the National Parks. “The Discover National Parks campaign is also about highlighting the special qualities of the UK’s National Parks and why we need everyone to help us care for them. 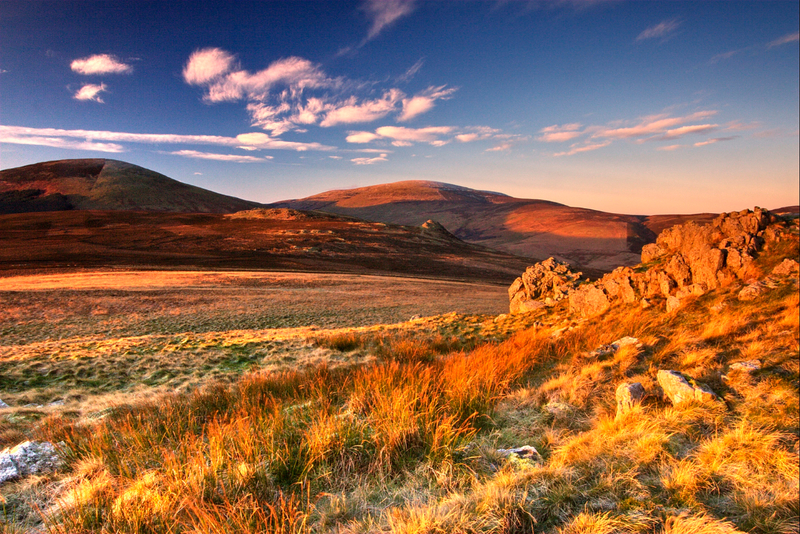 The Cheviot and Hedgehope – photo credit A Hope.